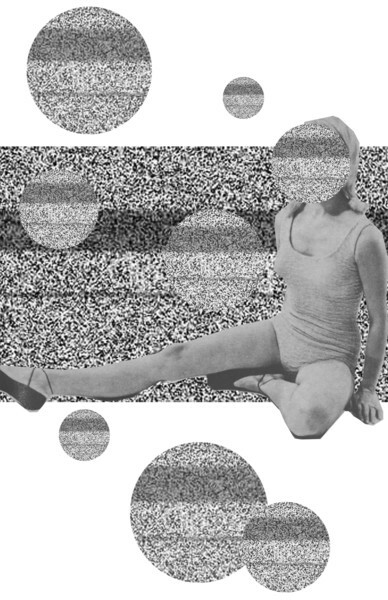 Noise Yoga is a series of yoga classes that combine the meditative intentionality of yoga with the sonic depth of a live performance by local experimental musicians. Each class is guided by yogi Emily Denton RYT 200hr, of “Poseurs”, a local yoga series and zine, in direct collaboration with musicians curated by Gabe Schubiner of Hollow Earth Radio to guide us through the rich and challenging experience of experimental music by leveraging the focus and bodily awareness fostered in the practice of yoga. The series builds on Seattle’s deep network of boundary-pushing musicians and aims at connecting communities and exposing audiences and artists to new experiences and challenges. Held in the Frye Salon exhibition, Noise Yoga is situated in an environment designed for contemplation, appreciation, and meditation. All levels gentle hatha yoga. Waiver and signature is required. Download here and bring with you to class. Class starts promptly, no late entries. Bring your own mat and come dressed for yoga. The Museum does not have changing facilities nor showers. Please do not bring a water bottle to class; water is not allowed in the exhibition galleries.